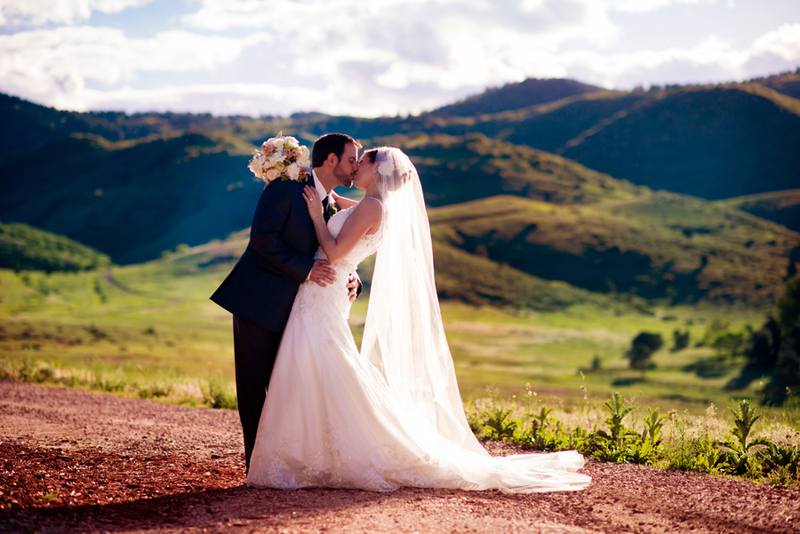 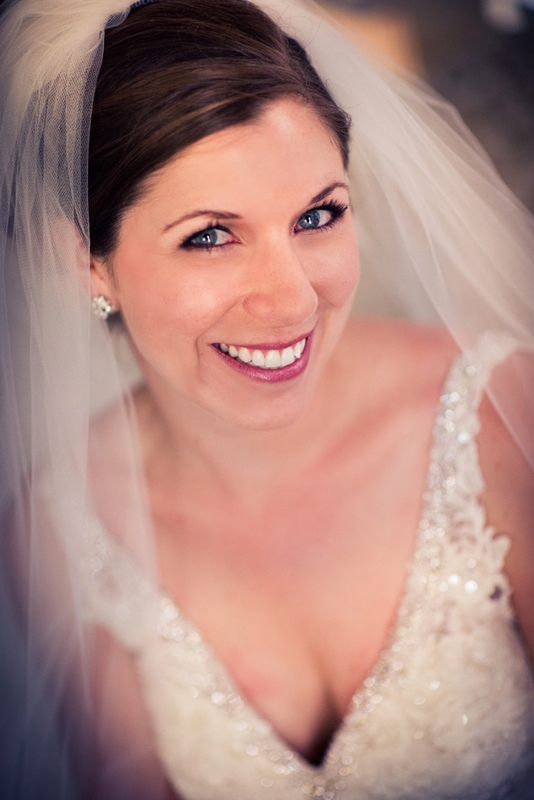 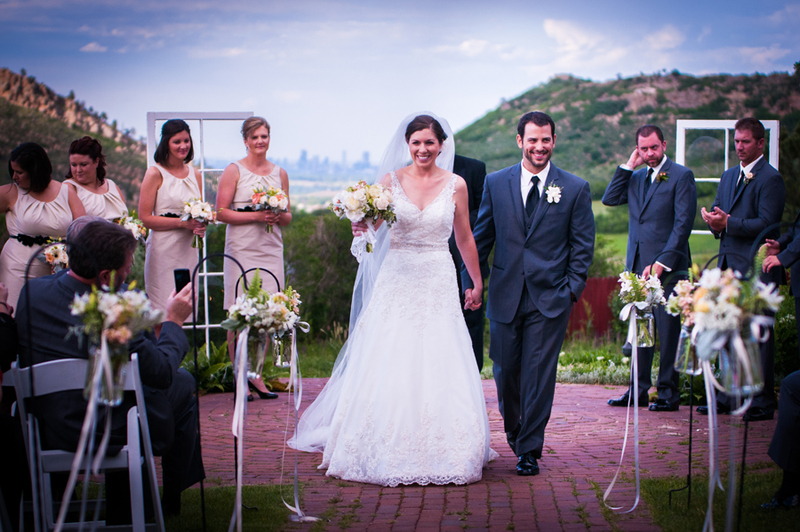 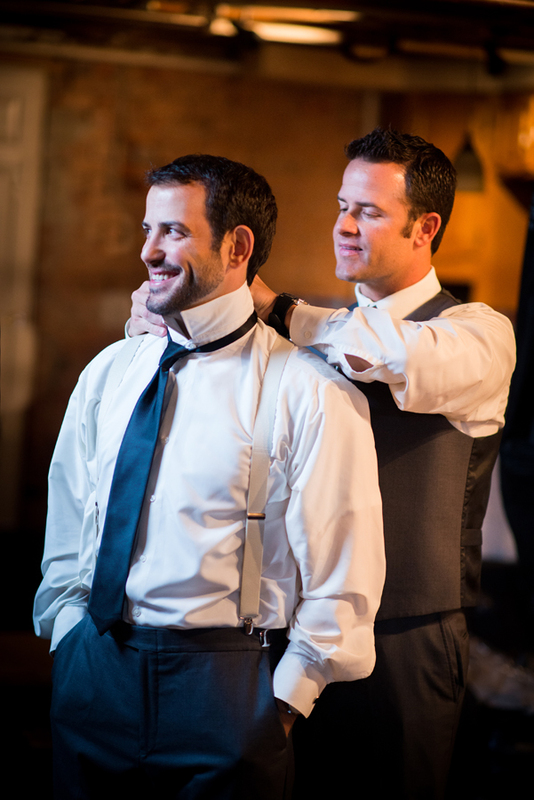 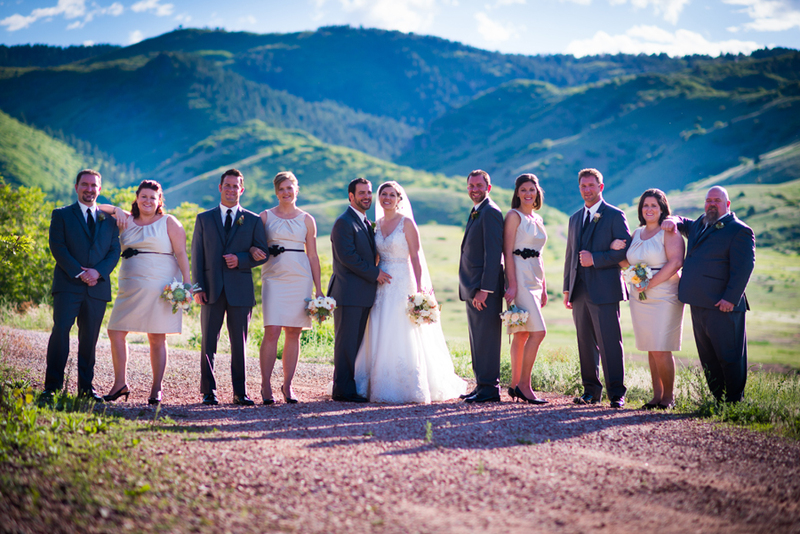 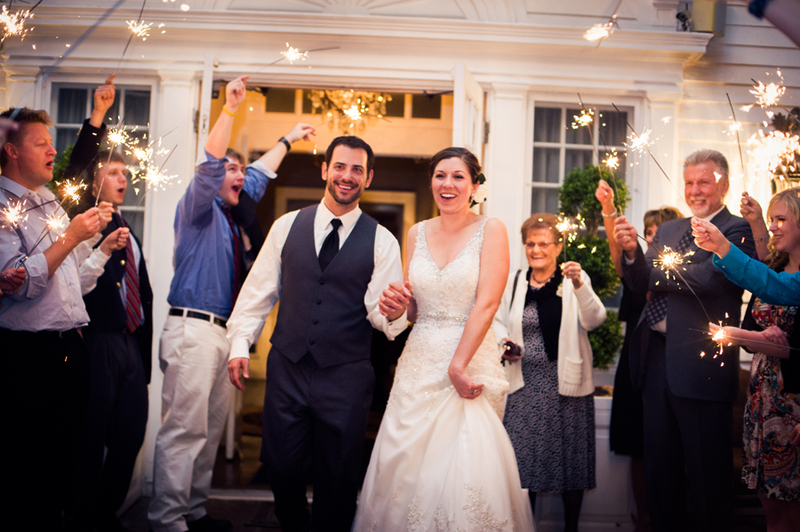 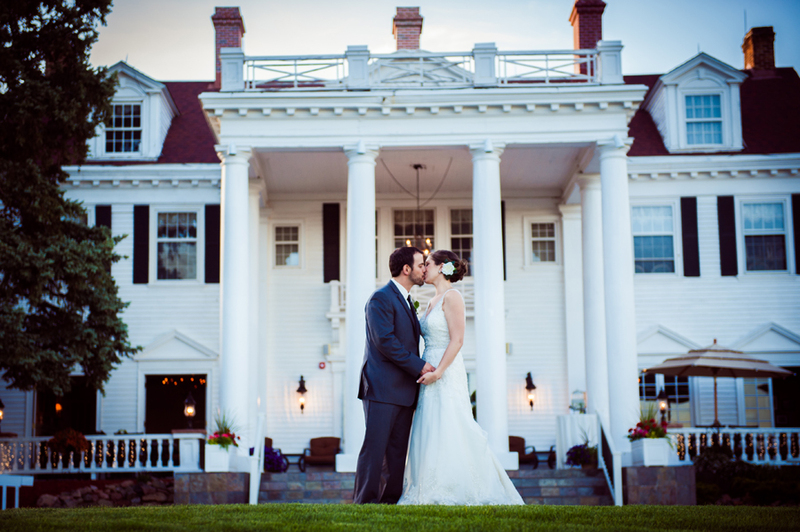 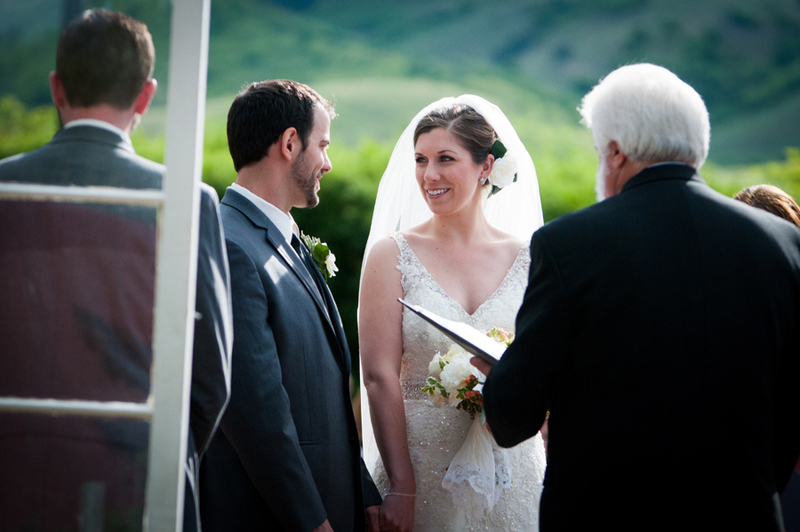 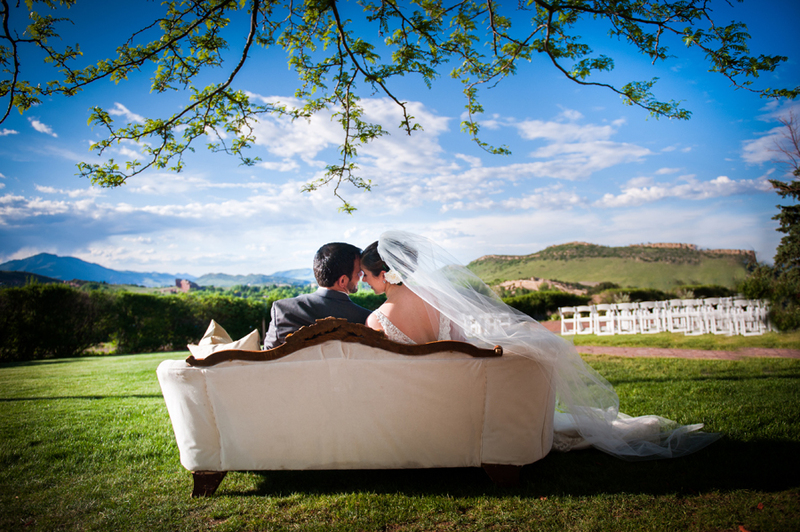 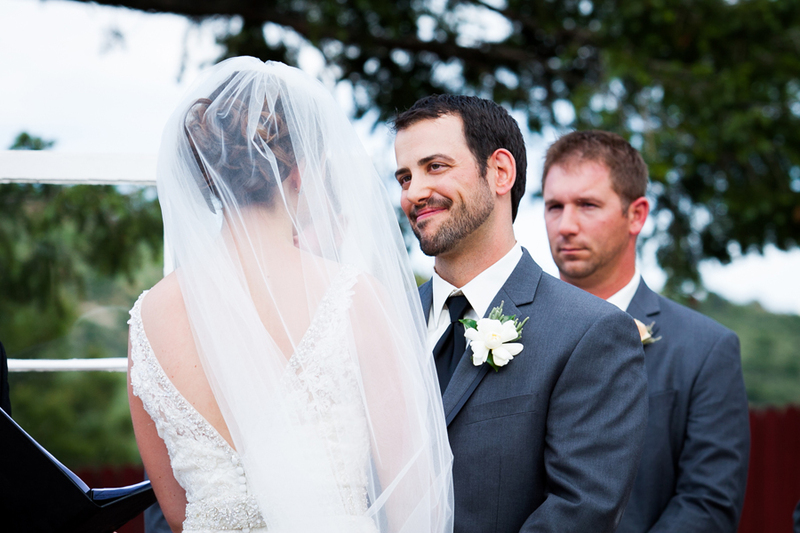 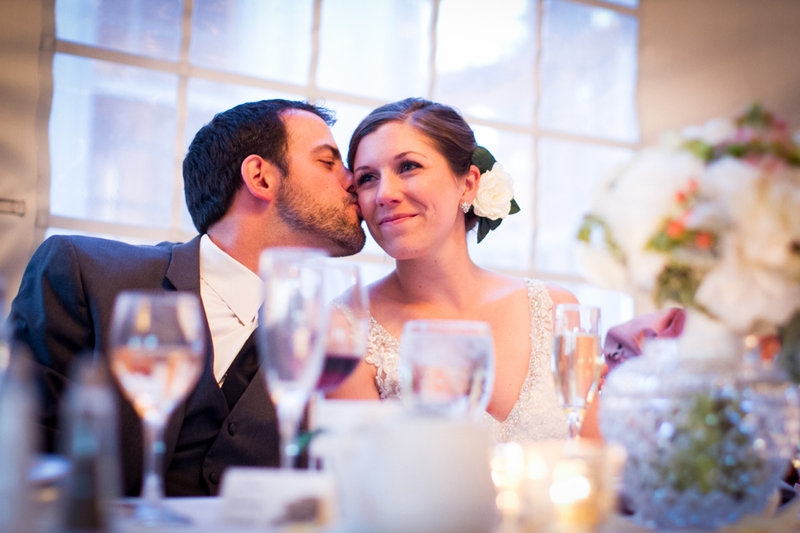 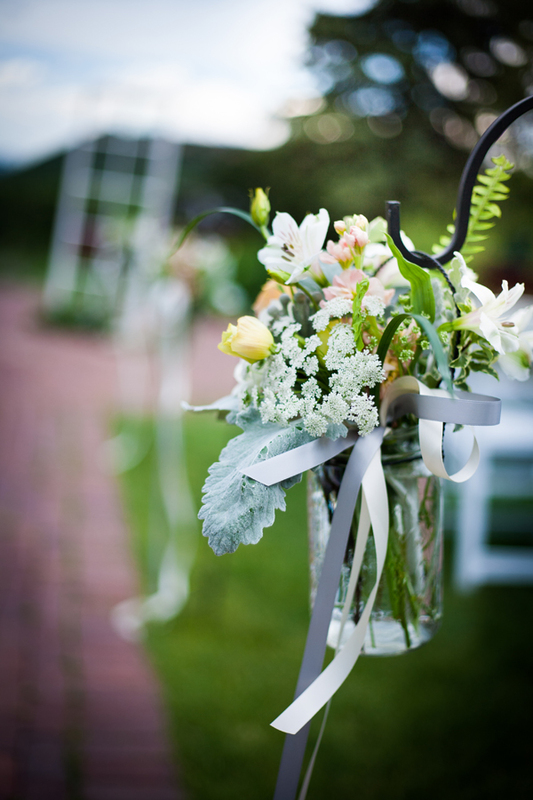 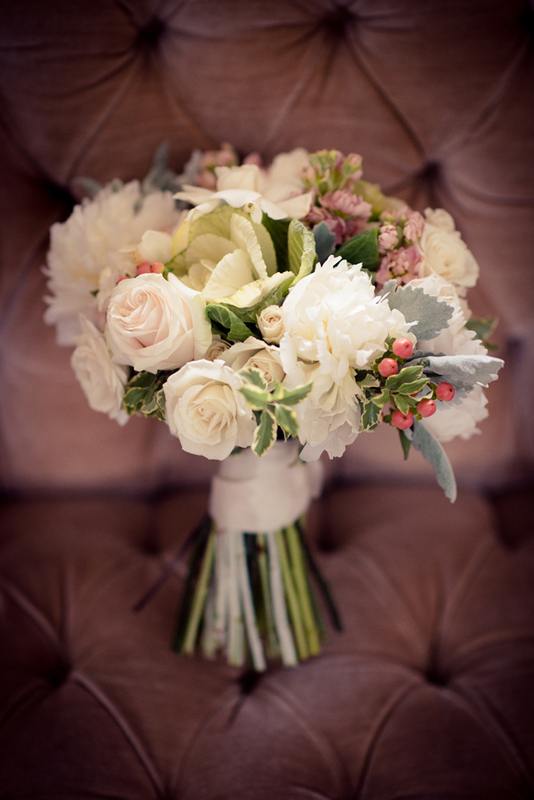 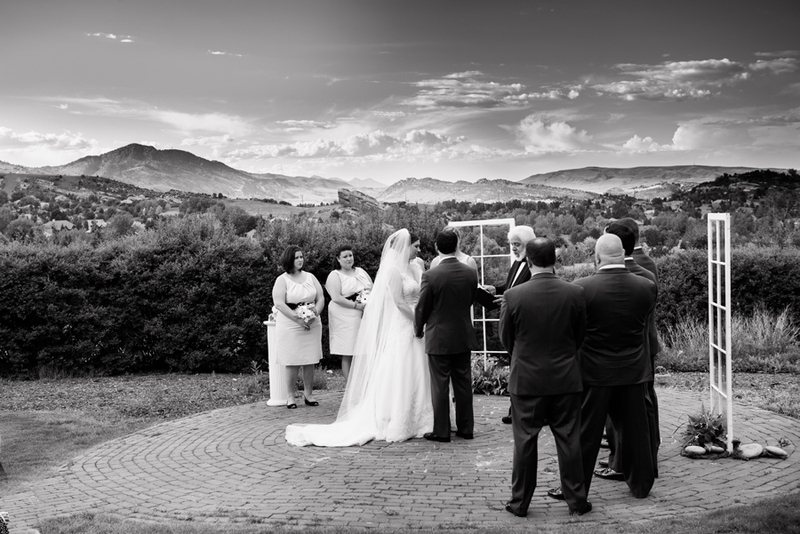 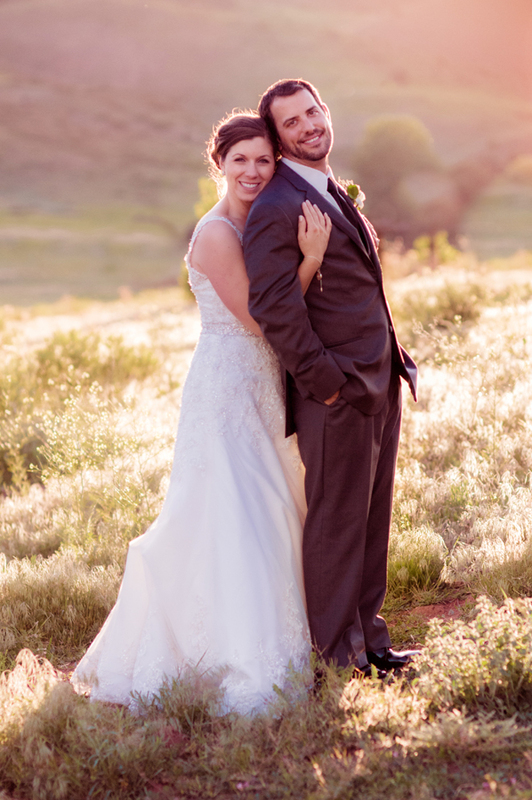 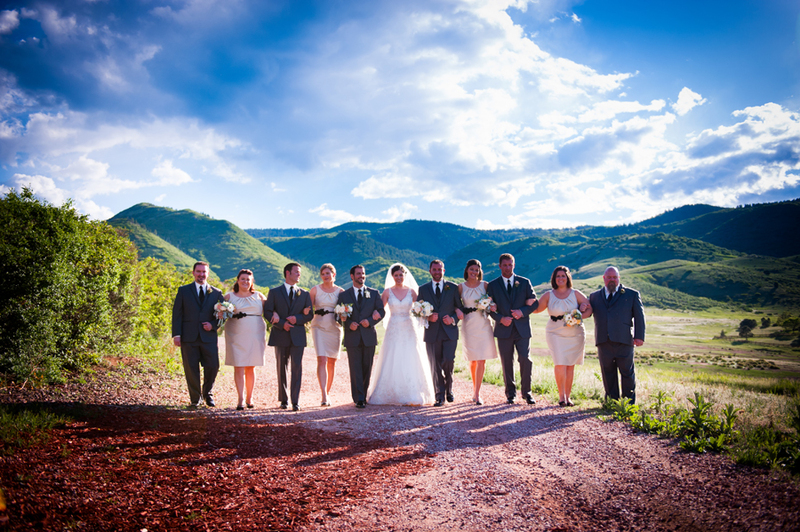 We love this couple and their beautiful June Wedding! 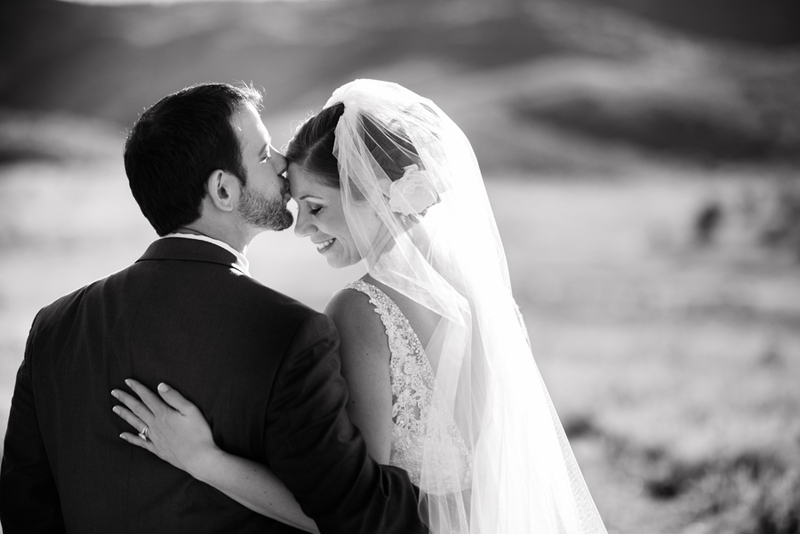 Bethany & David are a couple that that have such a love for one another, it’s hard not to smile when you see them together. 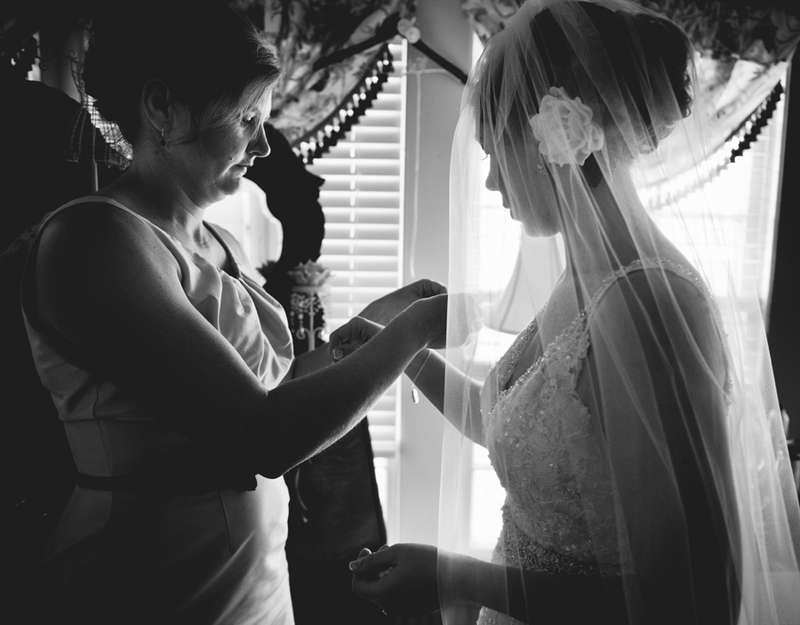 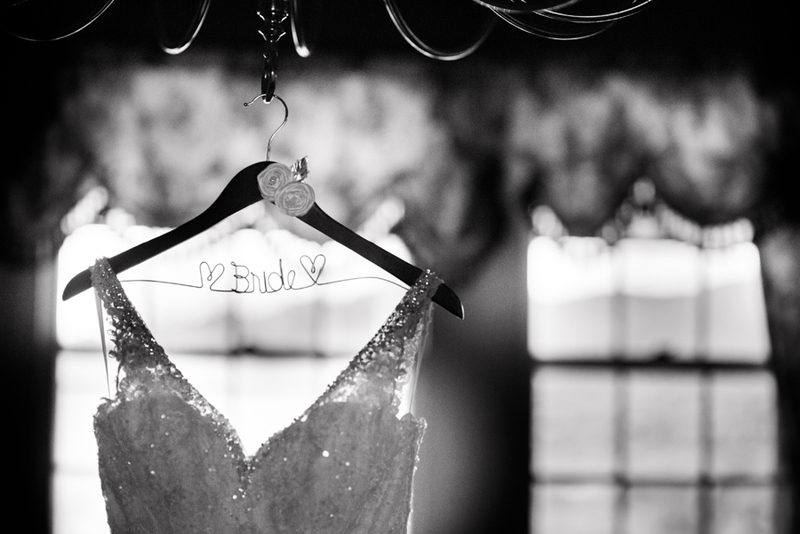 From Bethany’s beautiful flowers and dress to their beautiful ceremony décor, we love the photos that Artessa Photography captured! 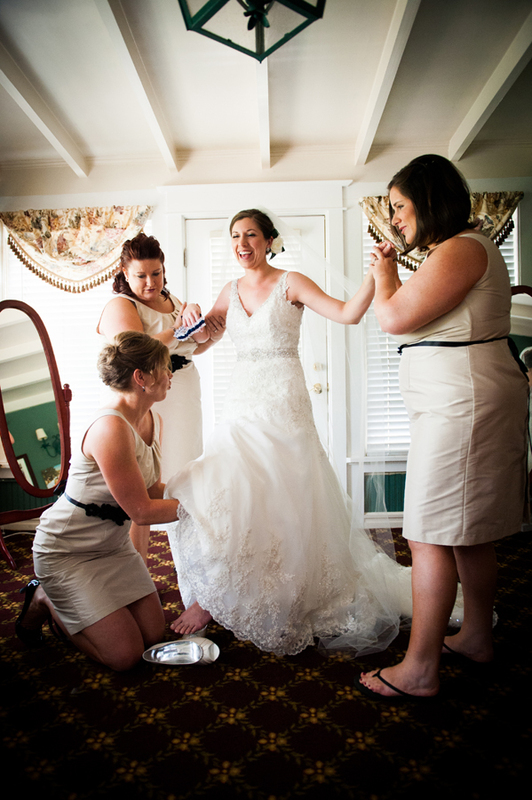 Such great bridesmaids helping Bethany get ready!